Denmark, Finland, Iceland, Norway, and Sweden form a group of the Nordic welfare states. Culturally, economically, and politically, these countries share historical ties with each other with a strong role of the state in social policy and education. 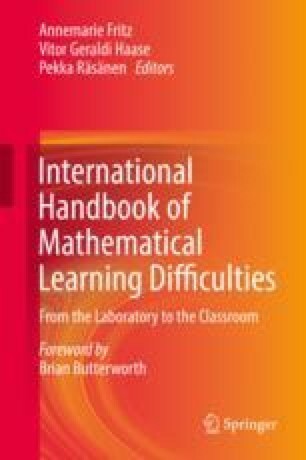 Here, we present the main features of the current models of special needs education in mathematics in these countries. In all these countries, the primary education is free for families, and the role of the state in regulating the educational system has been strong. However, despite cultural similarities, the solutions and policies within the educational systems have developed to different directions. OECD. (2016). PISA 2015. Results in focus. OECD Publishing. https://www.oecd.org/pisa/pisa-2015-results-in-focus.pdf [22.01.2018].